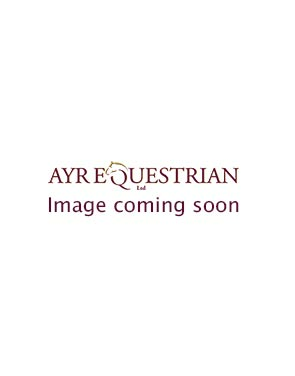 Browse our selection of Event Boots at Ayr Equestrian. The perfect boot for high impact disciplines, such as cross country. Give your horse extra protection from any strikes and hard impacts. We have boots on sale from Premier Equine, Le Mieux and Equilibrium. All of our Event Boots are lightweight and comfortable for your horse to wear and move in, allowing your horse to gallop and jump in comfort while wearing event boots and will have extra protection against strikes and injuries. We have a great selection of boots all of which are lightweight and many will not retain water – the Equilibrium Tri-Zone boots are so light that they float on water!